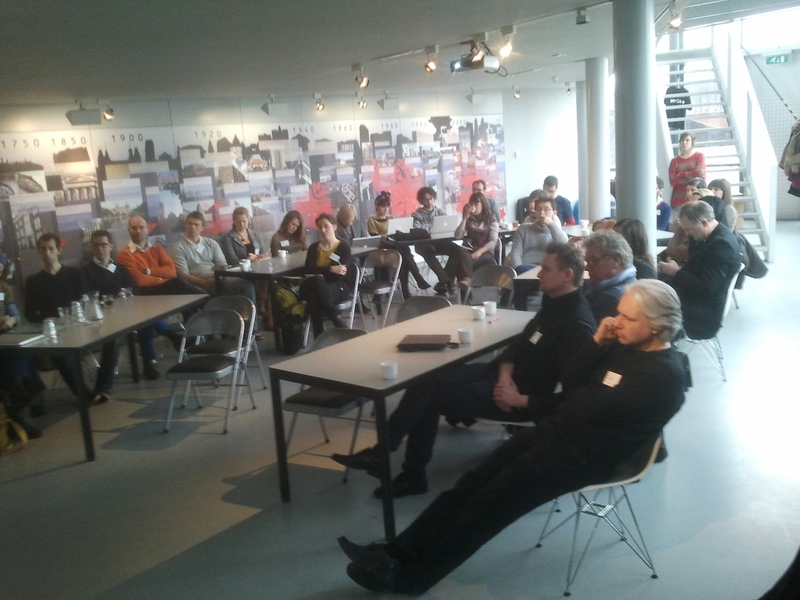 Here you find the results of the three-day “Social Cities of Tomorrow” workshop (14 − 16 Feb. 2012). 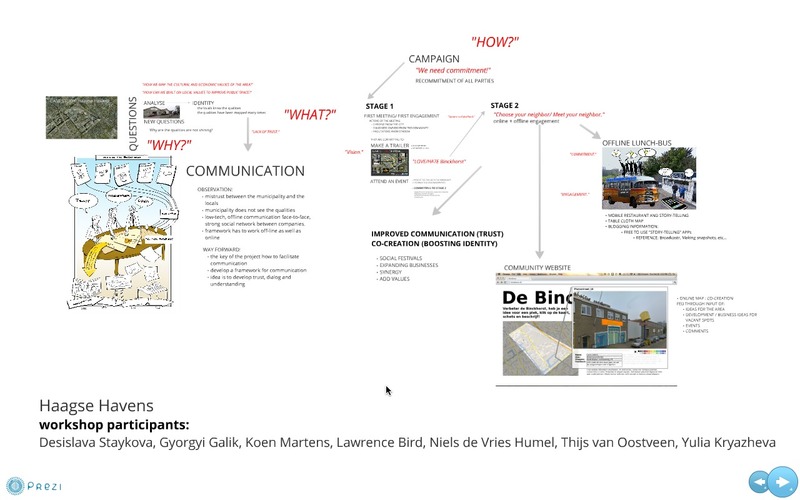 Teams made two presentations: a longer one for the public presentation at Mediamatic on 16 February 2012, and a shorter one for the public presentation during the Social Cities of Tomorrow conference on 17 February 2012. 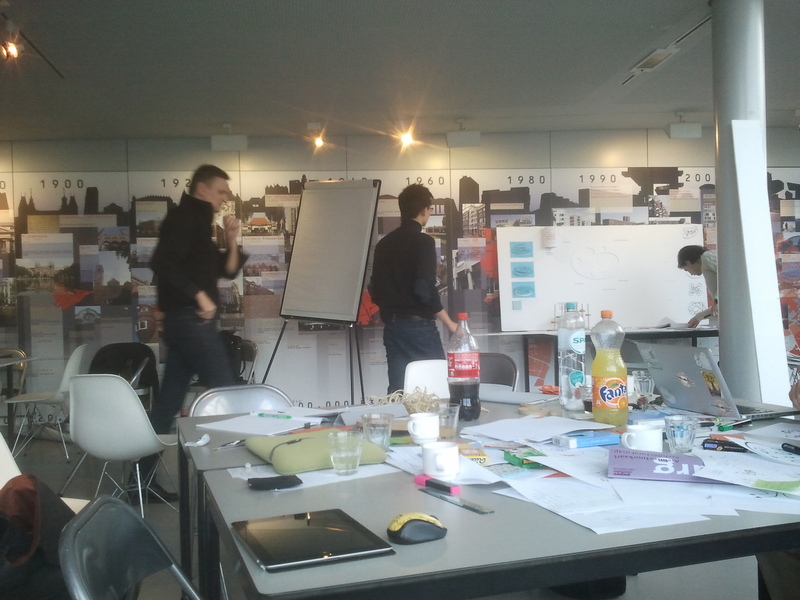 Each team received a detailed briefing about the workshop setup, method, readings, and per team case description. Briefing of teams (pdf 170 KB; personal details and per team case description removed).